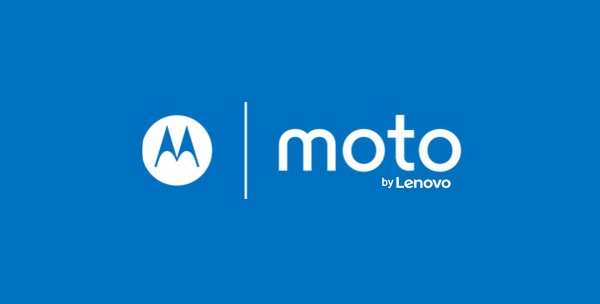 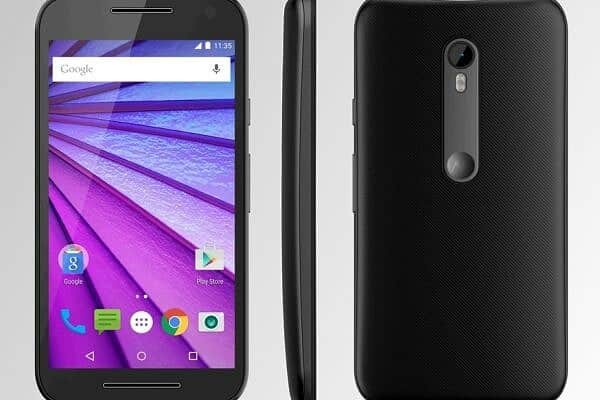 Moto G4 Plus to feature a fingerprint scanner, no more front stereo speakers? 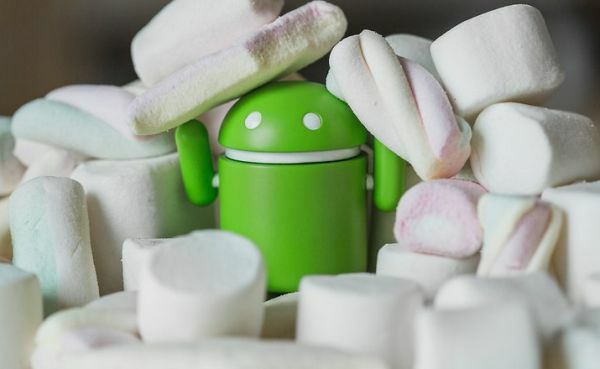 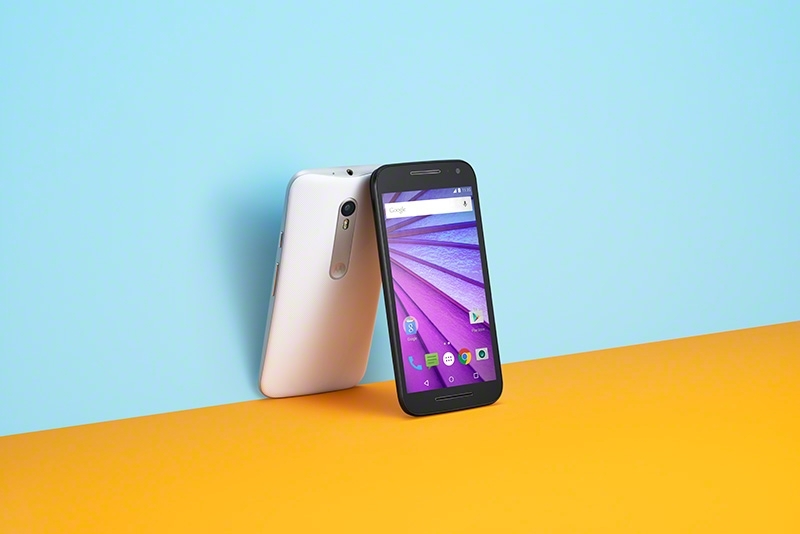 2014 Moto G now getting Android 6.0 Marshmallow in the U.S. 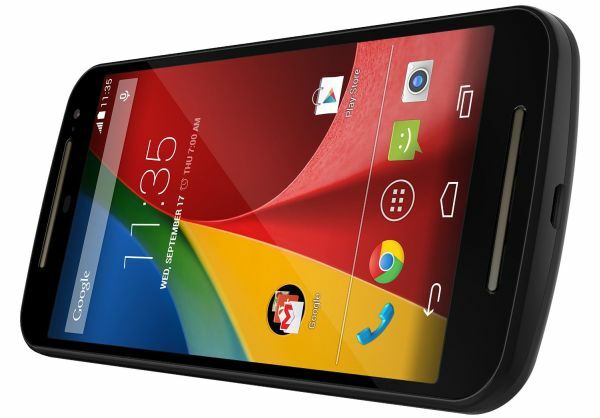 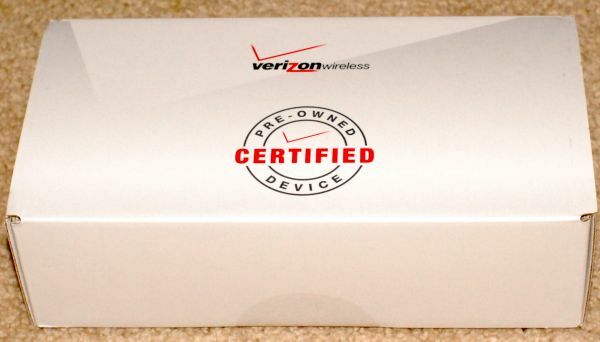 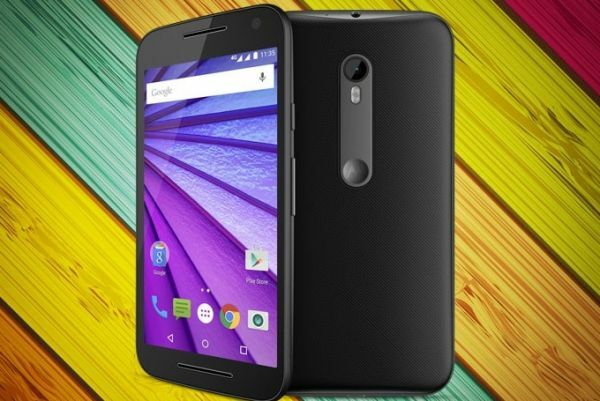 The 3rd gen #MotoG can now be purchased for just $199, thanks to Motorola’s official discount. 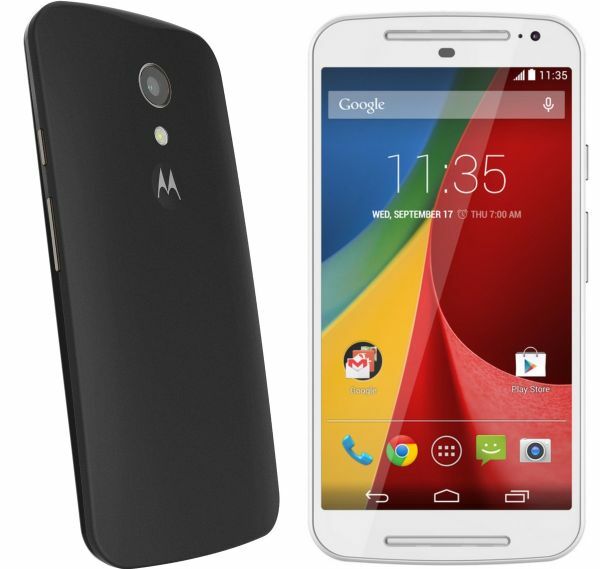 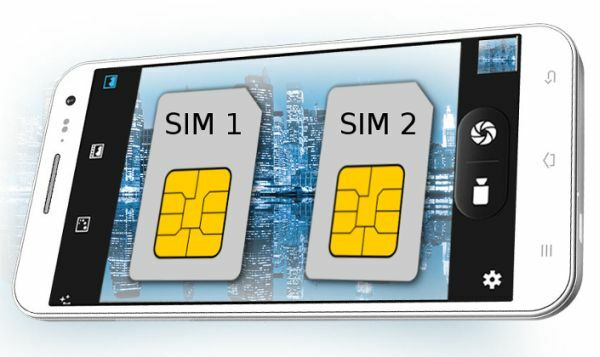 You can get the handset with a 32GB Transcend memory card for just $219, which is also a very good deal and gives you an additional 32 gigs on top of the 16GB that comes onboard the 3rd gen Moto G.